Summary: Difference Between Chat Rooms and Forums is that A chat room is a location on an Internet server that permits users to chat with each other. While Bulletin board(BB or Bboard), discussion forum, discussion board, and forum is a discussion area where user share their thoughts with each other about any topic. A chat is a real-time typed conversation that takes place on a computer. 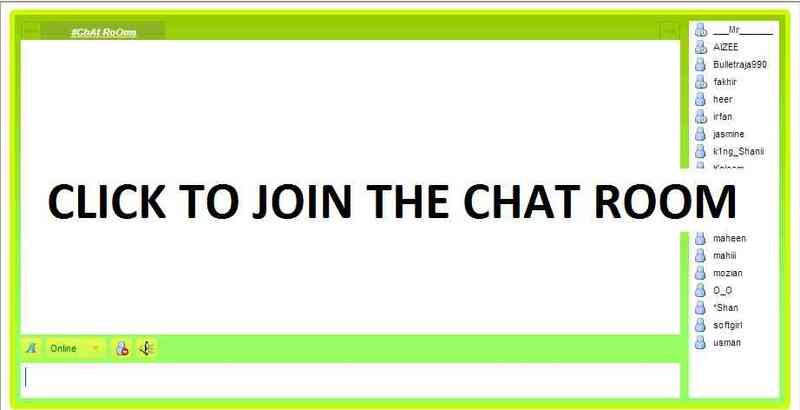 A chat room is a location on an Internet server that permits users to chat with each other. Anyone in the chat room can participate in the conversation, which usually is specific to a particular topic. As you type on your keyboard, a line of characters and symbols is displayed on the computer screen. Others connected to the same chat room server also see what you type. Some chat rooms support voice chats and video chats, in which people hear or see each other as they chat. To start a chat session, you connect to a chat server through a program called a chat client. Today’s browsers usually include a chat client. If yours does not, you can download a chat client from the Web. Once you have installed a chat client, you can create or join a conversation on the chat server to which you are connected. Bulletin board(BB or Bboard), discussion forum, discussion board, and forum is a discussion area where user share their thoughts with each other about any topic. They share their ideas, and help each other by posting text messages. Forums and definitely different from chats because, user’s are not online for all the time and they can read that question, idea or thought anytime later. But there are forum etiquette too which we should follow while using forums. Behave the same way as you behave with people in real-life. We should avoid Chat Slang (uses of long words or phrases). Use proper punctuation and try to spell with proper alphabets. Give your post some time so it can get reponses. Don’t write your message in all Capital Letters. Don’t Reply too old threads. Follow the community rules you agree at the signup time.